I'm still not feeling just right today! But I did want to share a card with you. I received this wonderful card in the mail from my secret sister. 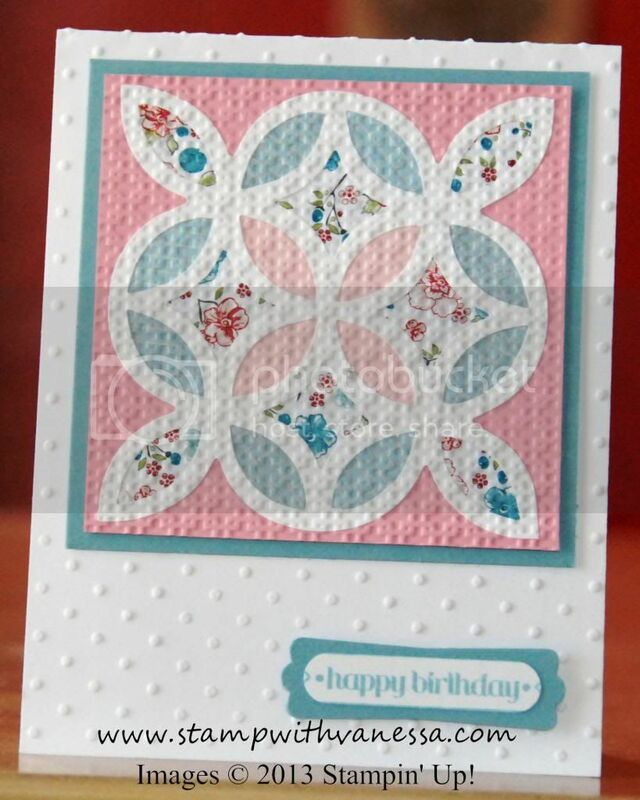 She used the Lattice Die and made me this fabulous quilt card! The colors are so soft and pretty in person I couldn't just enjoy it by myself. This is such a fun card. I think as soon as I'm feeling better I will have to do a tutorial on a quilt card, nothing like the one I'm sharing with you today. 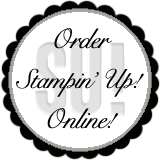 So the card I'm sharing with you today uses products for the Big Shot...Lattice Die, Square Lattice and Perfect Polka Dots Textured Embossing Folders and she used the following colors Whisper White, Pretty in Pink, and Baja Breeze. Pretty in Pink and Baja Breeze and retiring colors. She also used the retiring DSP Twitterpated. So enough suspense, here is the card I received. Doesn't that just remind you of a quilt and don't you just want to snuggle up somewhere and take a nap! So stay tuned as I will be back with a tutorial on making a quilt card, this technique is just too fun to pass up!